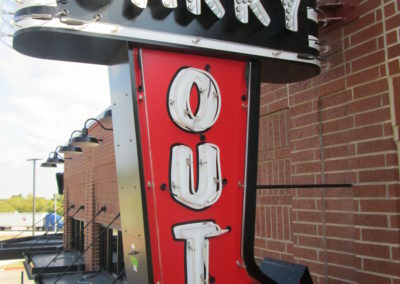 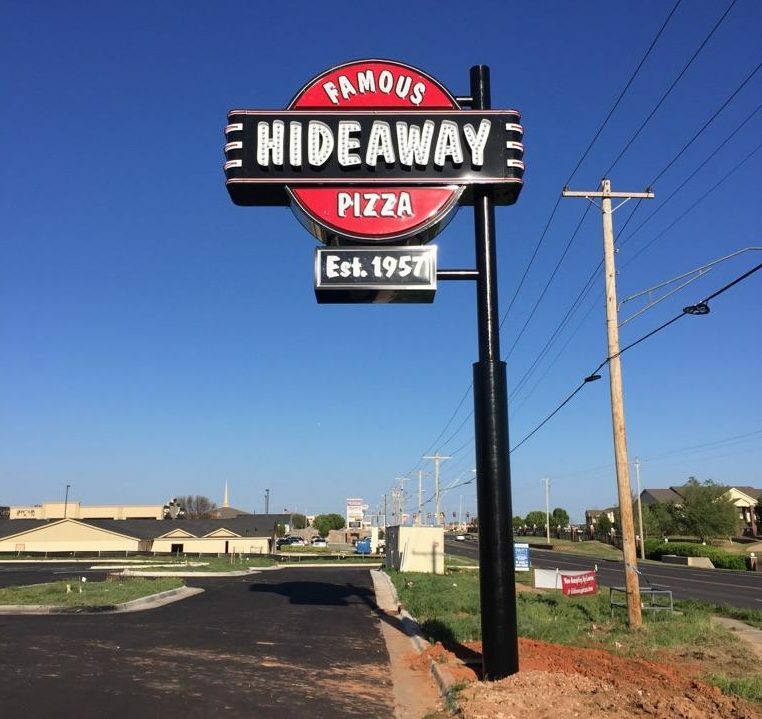 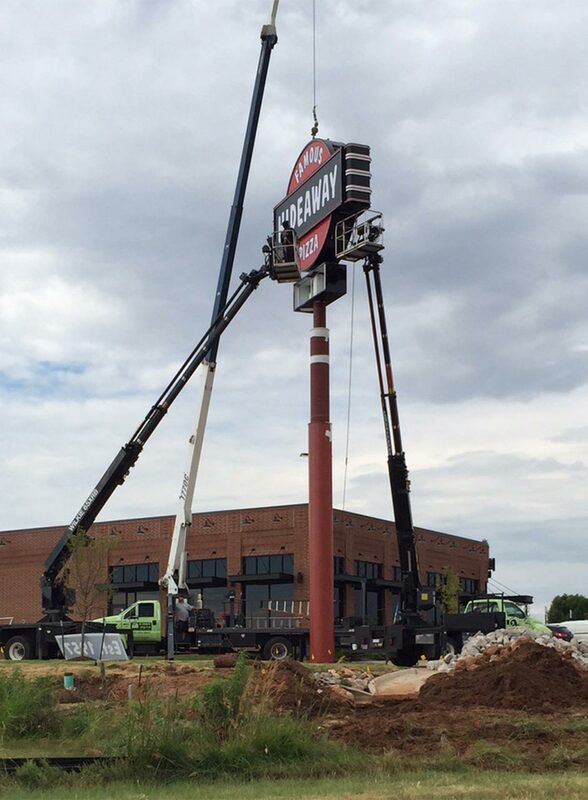 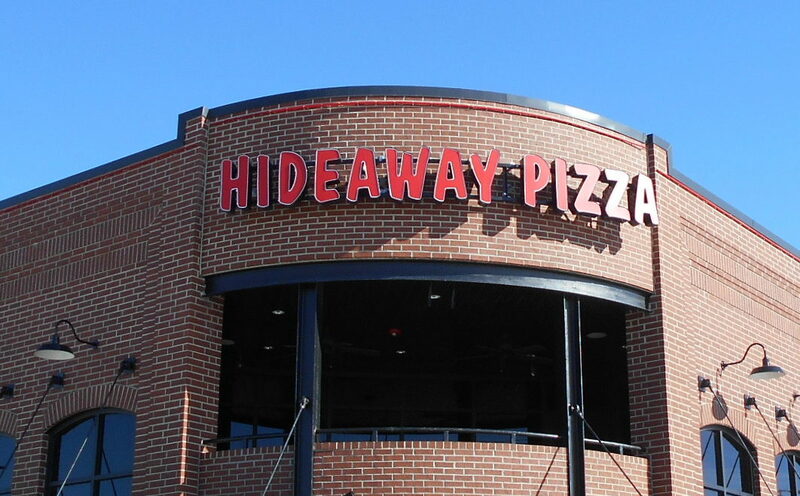 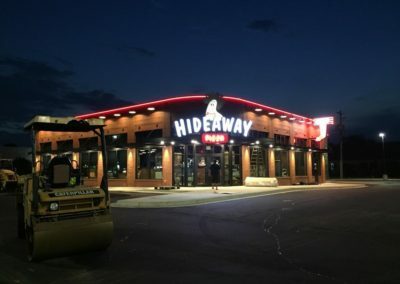 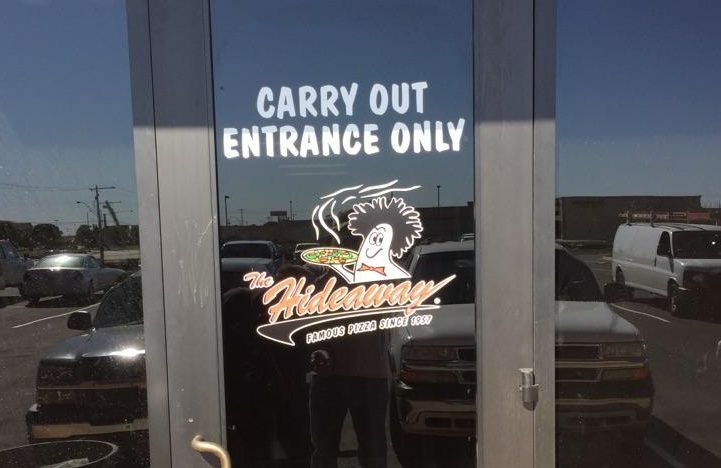 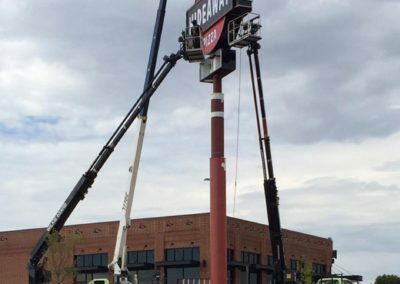 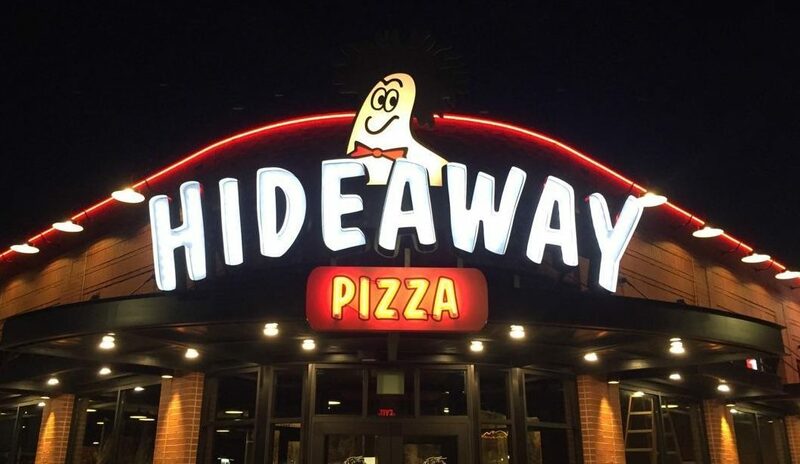 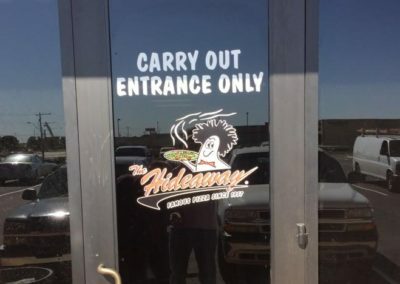 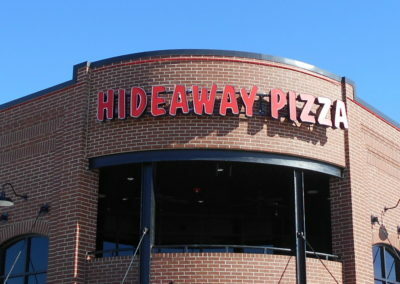 Amax is the preferred sign vendor for Hideaway Pizza. 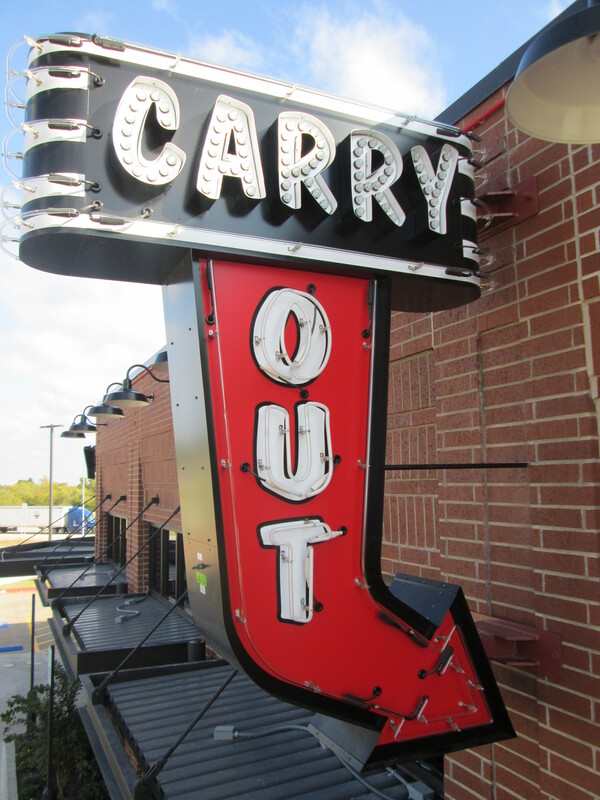 We provide them with all interior signs, parking signs, exterior lighted signs, and LED building borders. 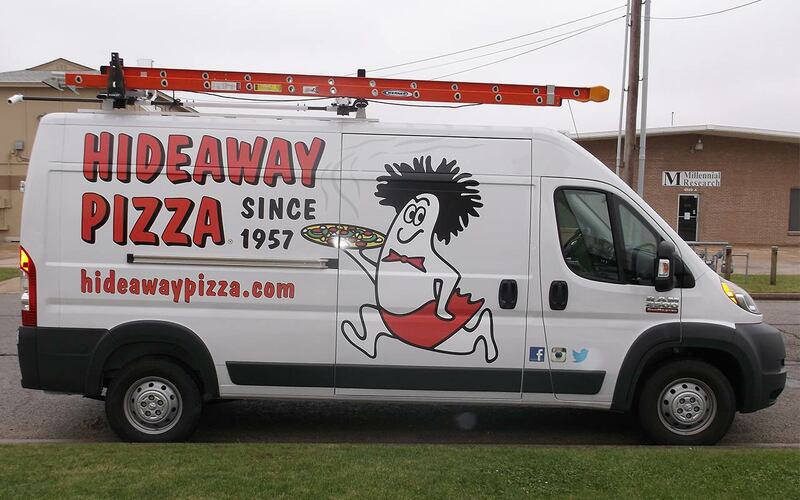 We even take care of their vehicle graphics when needed. 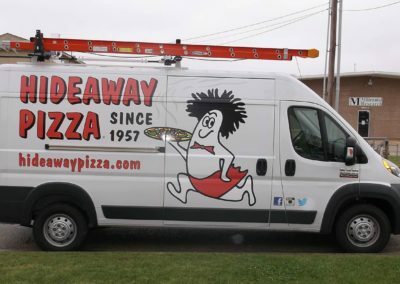 We pride ourselves on the relationship that we have built with such an amazing company, and the relationships that we continue to build with all of our customers.